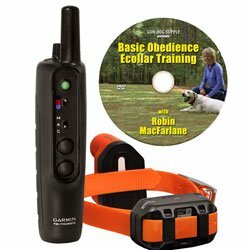 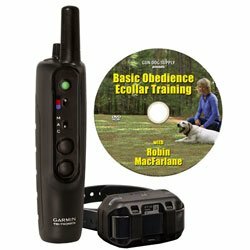 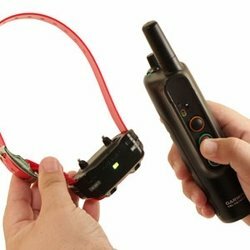 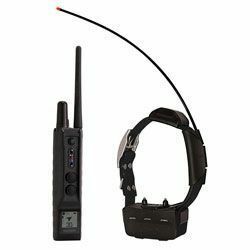 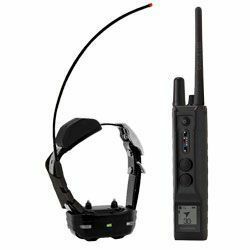 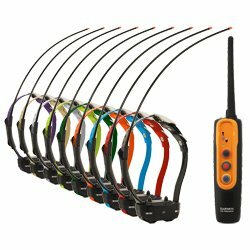 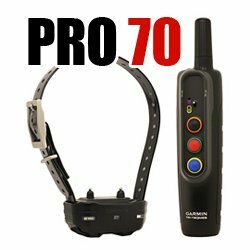 Garmin / Tri-Tronics PRO Series Remote Training Collars. 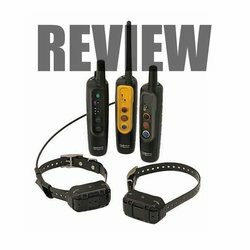 More features for less money. 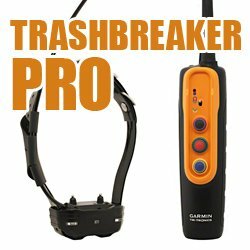 Garmin puts its spin on the next generation of Tri-Tronics PRO units with the PRO 70, PRO 550, and PRO Trashbreaker. 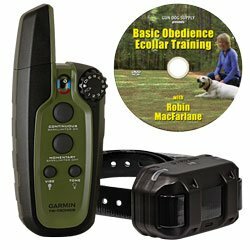 Garmin has simplified the choices and enhanced these systems with new features while lowering the retail prices on 2 of the 3 units offered.